When you are on a ketogenic (low carb, high fat) diet it is super easy to plan the protein side of your meal. Since meat doesn't have carbs we have a huge variety to choose from. The tricky part comes with the sides. 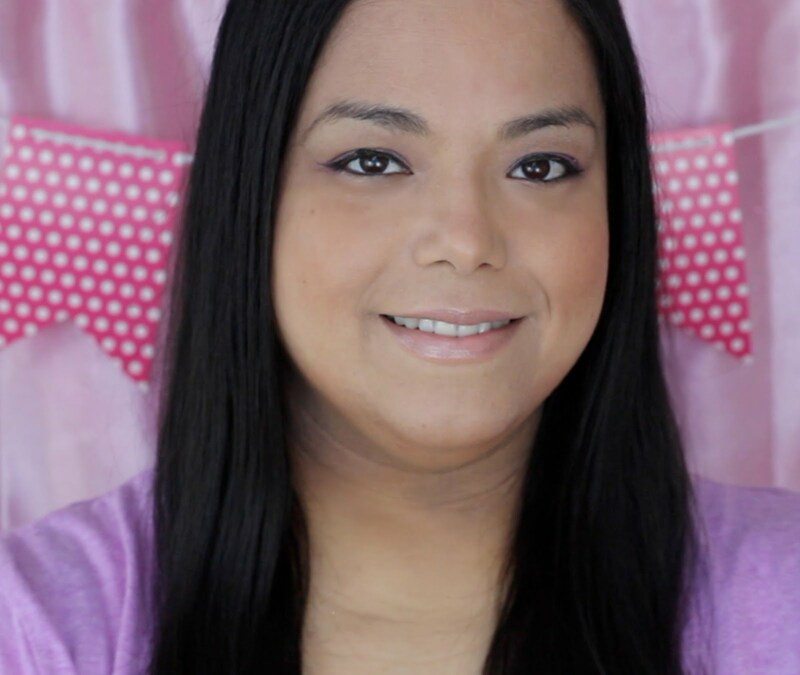 Every side I used to make before starting a ketogenic diet was full of starches and sugar. It was always mashed potatoes, sweet potatoes, rice, breads and macaroni and cheese. 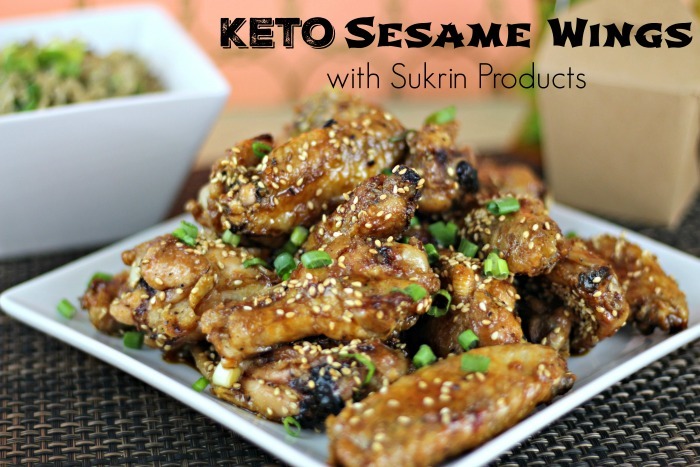 To get around all of the carbs you have to be creative in the kitchen and substitute all of the starches and sugars with keto-friendly ingredients. One of the most typical side dish at a Thanksgiving meal would be a bowl of mashed potatoes. 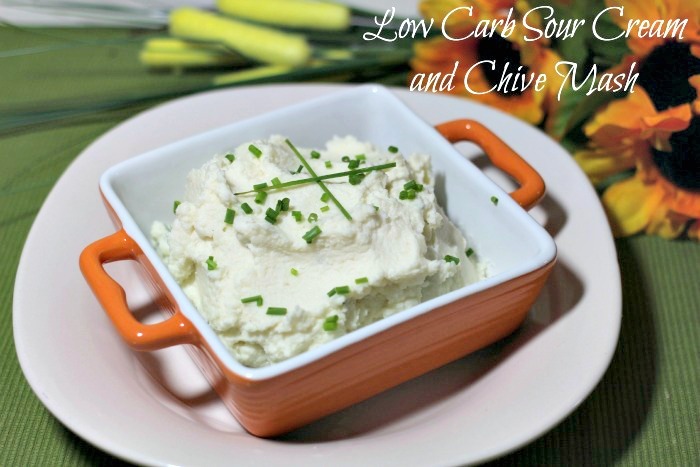 Mashed potatoes can easily be substituted for my Low Carb Sour Cream and Chive Mash. Instead of potatoes I use cauliflower. Click on the link to find out the secret to my smooth and fluffy mash that tastes better than mashed potatoes! Macaroni and cheese is another staple side at Thanksgiving. Since pasta is not allowed on a low carb diet I substituted cauliflower again. 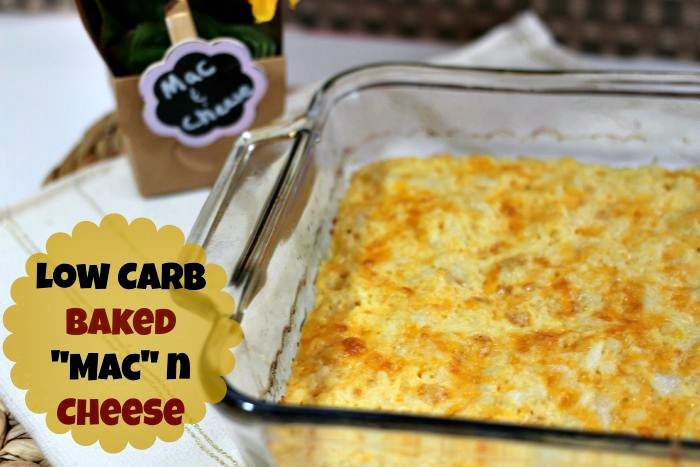 With all of the butter, cream and cheese in my Low Carb Baked "Mac" n Cheese you will never miss out on the pasta. 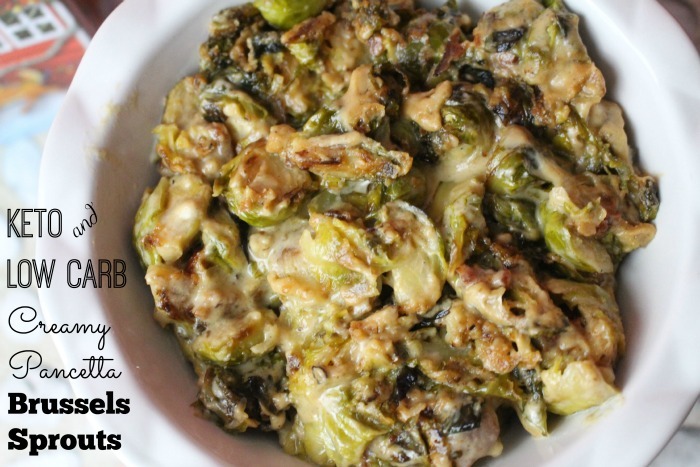 Years ago I saw this deliciously creamy brussels sprouts recipe on a Food Network Thanksgiving special. Full of butter, cream and pancetta I knew it would be easy to modify. I "ketofied" the recipe with my Keto / Low Carb Creamy Pancetta Brussels Sprouts. You have to have some kind of bready side to complete the meal. One of my favorite breads comes from my favorite Keto YouTuber Cooking Keto with Kristie. It has quickly became my go-to "bread" recipe because I always have the ingredients on hand and they are super easy to make. 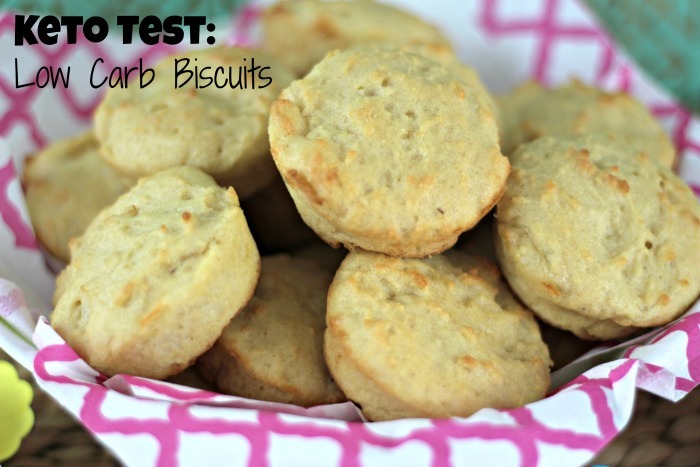 Keto Test Recipe: Low Carb Biscuits. 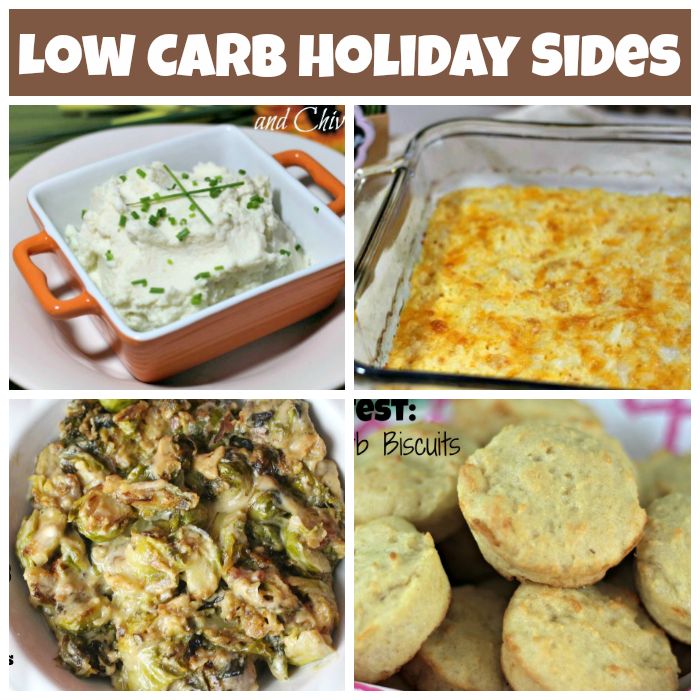 What Low Carb Sides do you like to make on Thanksgiving? Eat the food full of protein for build you muscles. continue reading.